When you go to the swimming pool, the things that you enjoy is the clear water. However, do you ever wonder how can the water in the swimming pool become so clear and the pool wall seems to be very clean although it is used everyday. 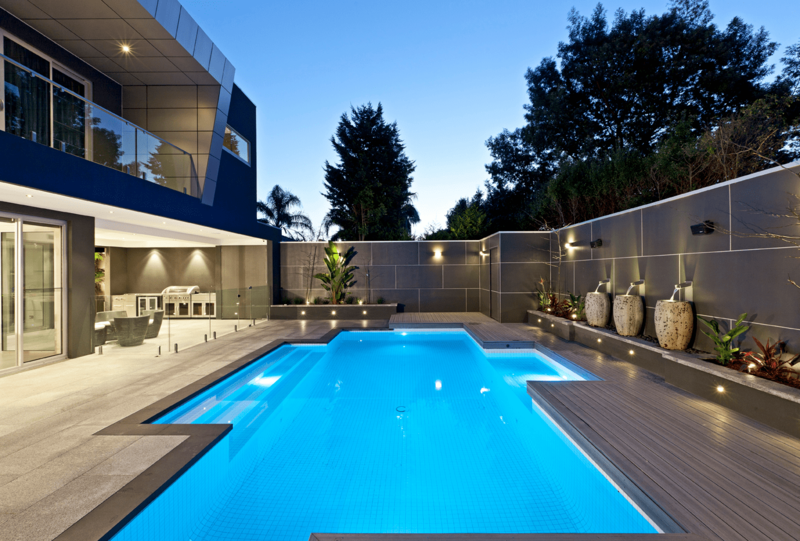 If you have your own swimming pool in your house, you need to know how to clean your pool walls. 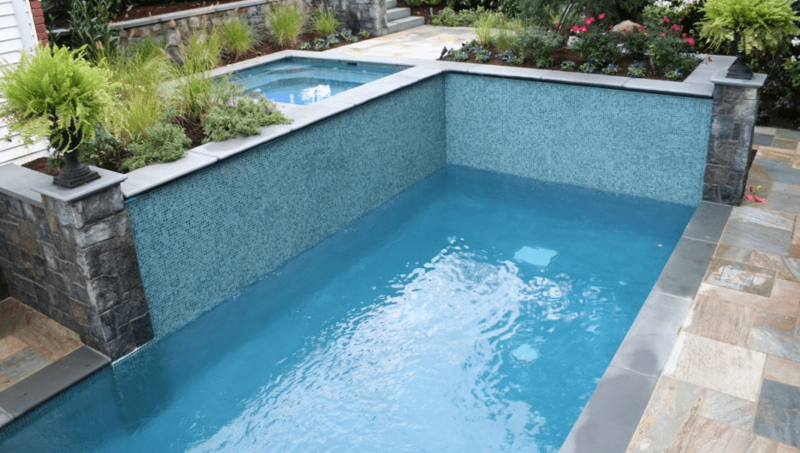 Before you know how to clean pool walls, it is better for you to know how to clean your swimming pool so that later on you can clean it by yourself. 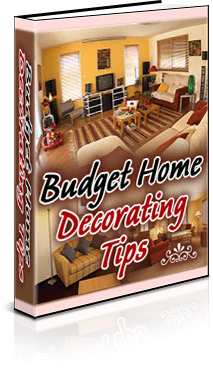 You can follow the simple and easy steps here. The first step that you need to do is skimming. If you want to do skimming, you need to have a skimmer net. You can choose the bag skimmer or the flat skimmer. It makes you easier to shake off the debris. This is one of the most important part in cleaning your pool. You should brush the ladders, walls, and also the corner of your pool. You can do vacuuming for your pool using the automatic vacuum cleaner. With this machine, you can clean your pool without any supervision. You can also do vacuuming in your pool manually. If you want to make sure that your pool is already clean, it is better for you to use this method. The first thing that you need to do is stopping all of the swimming activity in your swimming pol. Then, you need to test the water to know the level of the water. You can use the remover to help you to remove the deposits from the water lines. The next thing that you need to do is lowering the hardness of the calcium in the swimming pool. The swimming pool need 200-400 level of ppm. Then, after you have drained the swimming pool, you need to fill the swimming pool with the water. Do not forget to adjust the appropriate calcium to the water. You also need to adjust the alkalinity. You should test whether the mixture is appropriate or not. You should be careful in adjusting the water, calcium, and alkaline. If you have adjusted the mixture in the right size and portion, you also need to check the pH. You should make sure that the pH is balanced. Next, you need to use the surface cleaner to remove the dust. You just need to brush it on the pool walls. Finally, you have finished cleaning your swimming pool wall. Those are the steps on how to clean pool walls. When you want to clean your own swimming pool, you need to know that you should use the right tools. You also need to know that you should know the right way on how to do it. If you want to clean the pool wall, the methods are simple, so you can do it by yourself. 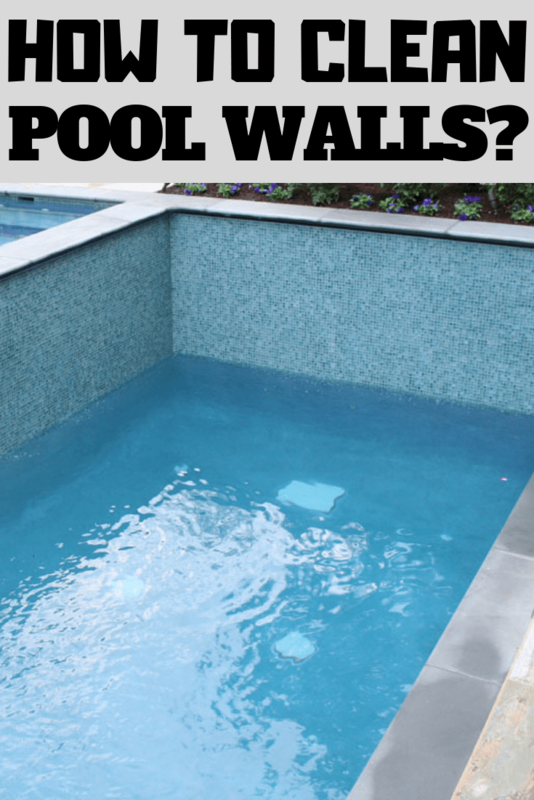 You can read how to clean pool walls.